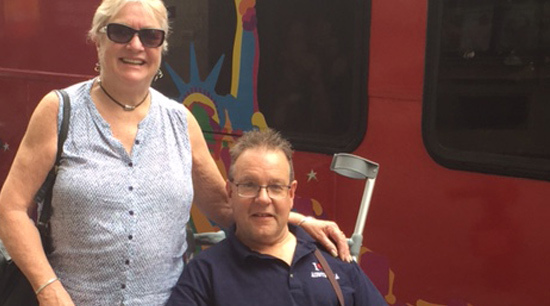 Polio is history for many of us. The disease once paralysed generations of children and adults in Australia, right up until the late 1980s. Today, polio is on the run and now only survives in hard-to-reach places. To ensure we finish the job and eradicate polio forever we must stop transmission of the virus in Pakistan, Nigeria and Afghanistan, so we can win the race against polio. 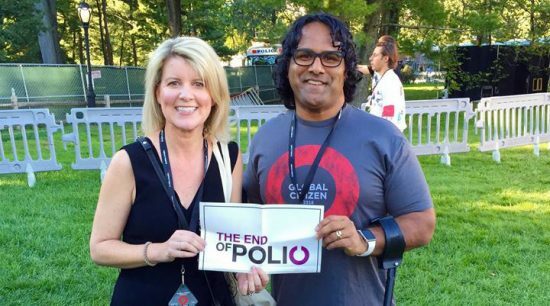 The good news is we’re very close to making polio history everywhere in the world. We’ve wiped out the virus completely in India. The South-East Asia region was certified as polio-free in 2014. Volunteers and health workers are doing everything they can to get the vaccine through to everyone they can. So we’re now on the brink of eradicating polio forever. In Afghanistan and Pakistan, the number of cases in 2016 so far is lower than in the same period last year, and both countries have significant vaccination campaigns planned. A polio-free world by 2020? Not without One Last Push. Detect and interrupt all polio virus transmission. Certify the end of polio transmission in each relevant country. Plan for using knowledge, lessons learned, and health infrastructure from polio eradication to address other health goals and priorities. One Last Push supports the efforts of Australian politicians to create the Parliament to End Polio. We can achieve a polio-free world by the next election and ensure every child everywhere can escape the crippling effects of the disease. You can help them by emailing your MP here and urging our government to continue to support the global effort to end polio. In 2018, the Global Polio Eradication Initiative marked its 30-year anniversary. In the last 30 years, the world has made incredible strides toward the goal of achieving a polio-free future. Interview with Natasha Stott Despoja AM, Australia’s Ambassador for Women and Girls by Leila Stennett, Campaigns Director at RESULTS International Australia. 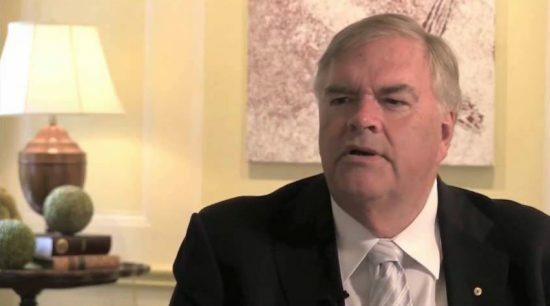 An Interview with the Honourable Kim Beazley, AC on his history with polio and support for the One Last Push Campaign. Gary Newton was a toddler, just fifteen months old when he contracted polio in the early mid 1950’s, prior to the arrival of the Salk vaccine in Australia.